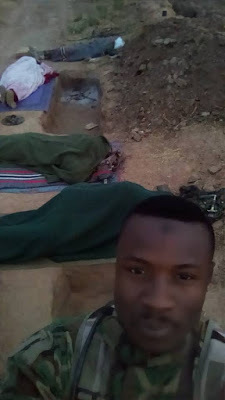 Nigerian soldier, Abdurahman Abubakar took to his Facebook to share photos of soldiers sleeping on the ground, beside ‘their graves’. 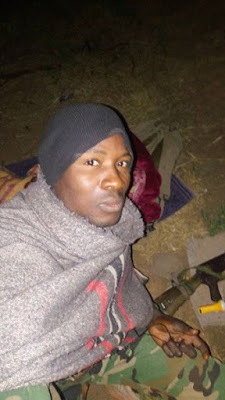 He also expressed his displeasure that after all this, soldiers are not appreciated. 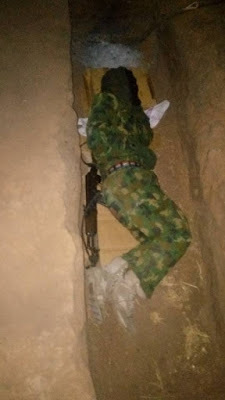 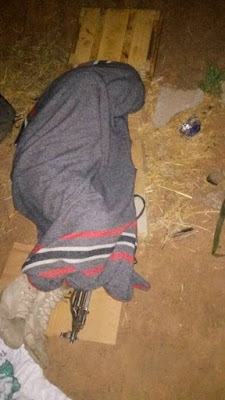 0 Response to "Photos: Nigerian Soldiers Sleeping On The Bare Ground Beside Their Graves"